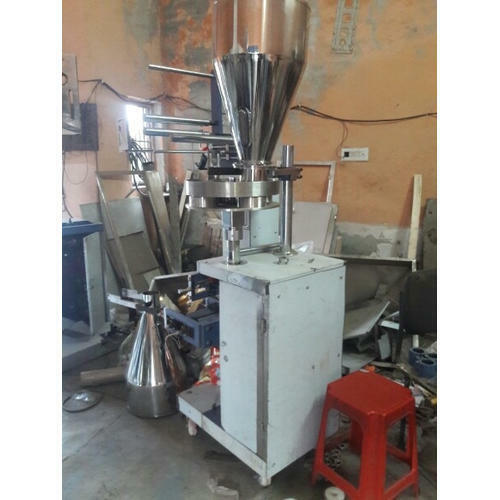 The Side Sealing Machine, which we present to our clients is comprehensive of high quality and is widely acknowledged in the market due to their affordable pricing. Established in the year 2014, we, Zee Pack Industries, are successfully listed amongst the prestigious manufacturer, wholesaler and retailer of Collar Type Packing Machine, Pouch Packing Machine Parts, Pouch Packing Machine, Weigher Machine and much more. The provided range of products is manufactured by our adroit professionals in conformity with industry laid standards. We ensure to deliver these products at clients’ end within the specific time frame.